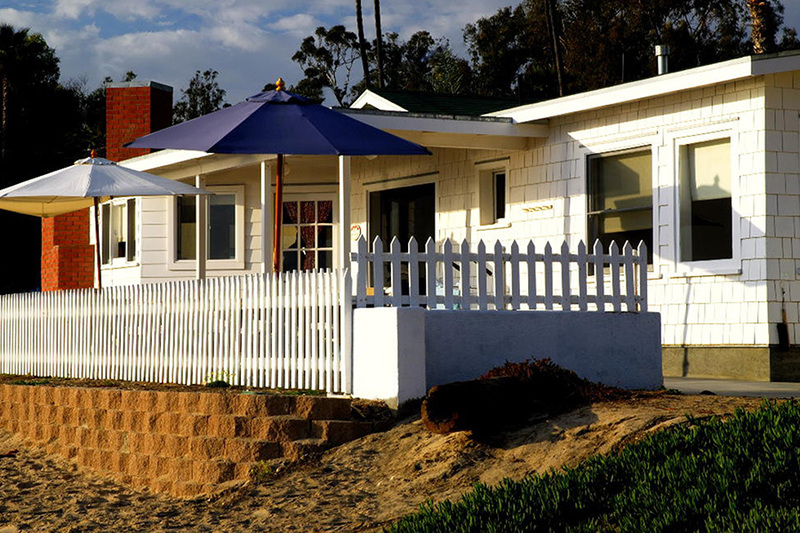 Originally built in 1926, this ADA-accessible 1950’s themed beachfront cottage offers guests a unique layout and numerous windows for expansive beach views. 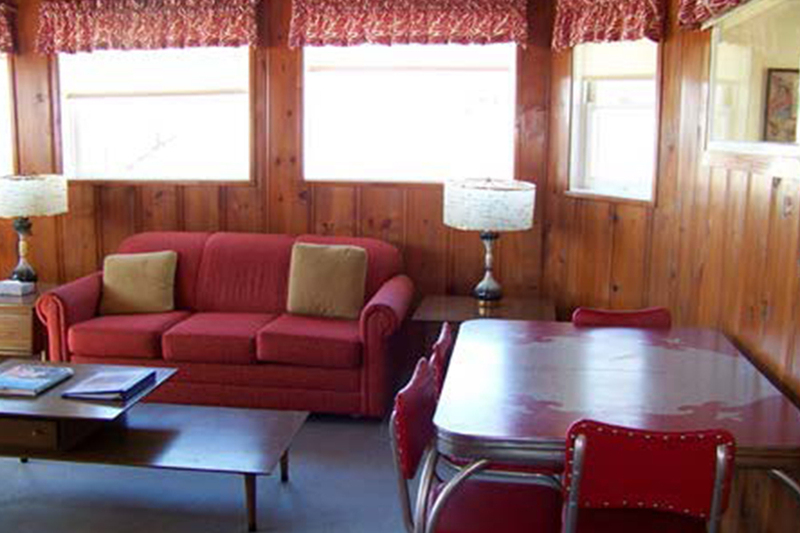 Guests will enjoy the living room with a sofa bed surrounded by windows providing gorgeous views of Los Trancos Creek, Pacific Ocean and the bluffs of Crystal Cove. 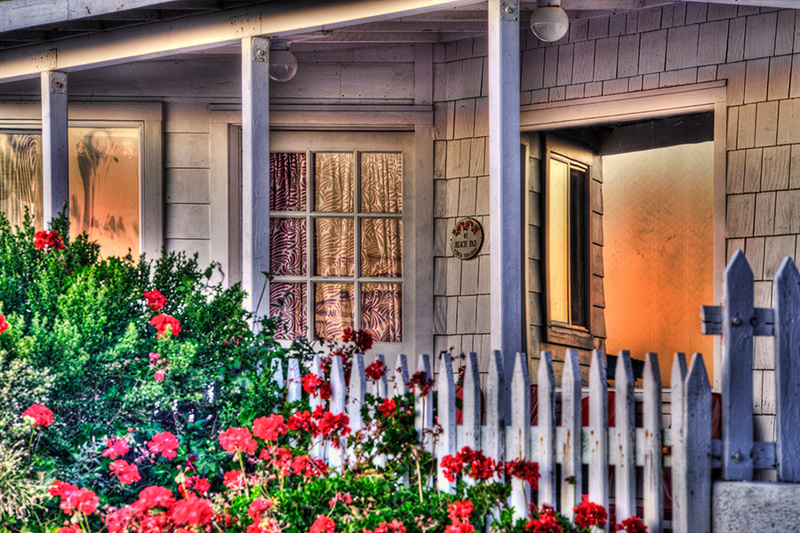 The front bedroom has a full bed and windows opening to the ocean, and the bright back bedroom has twin beds. The cheery kitchen has windows on three sides. With a front patio that offers even more space to relax to the sound of the sea, guests will surely unwind from the hectic world. 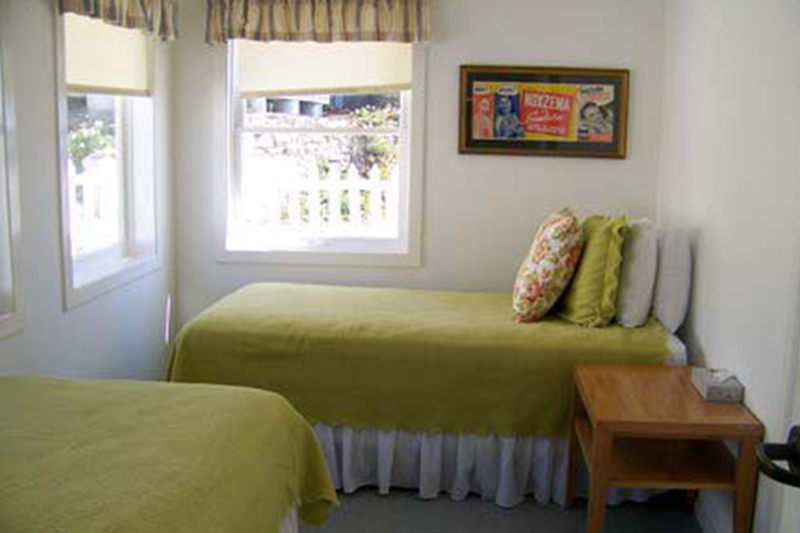 Please note that to access the front bedroom guests must pass through the bedroom with twin beds.